International Female Ride Day© (IFRD) is celebrated annually worldwide on the first Saturday of May. 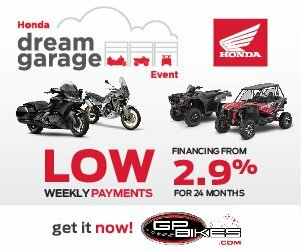 The day celebrates women motorcycle riders and is not country, group or organization specific. It is a globally synchronized “JUST RIDE!”© day, for women. Vicki Gray created IFRD for all women individually, in groups and collectively everywhere. 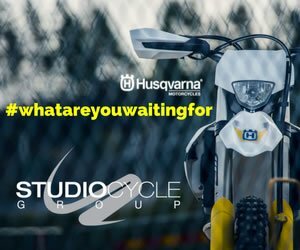 Women make International Female Ride Day© their day to “JUST RIDE!”© doing what they can to promote and highlight women riders while making a positive difference for women in motorcycling everywhere. 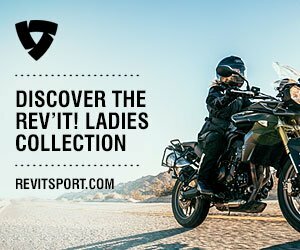 Every woman riding on IFRD is a role model for the diverse, unique and common passion women share for motorcycling. The day has occurred for well over a decade, with the first IFRD gatherings in 2007. 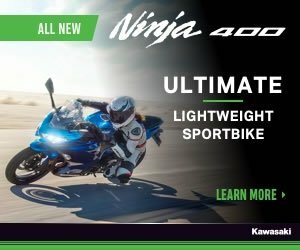 It is an all brands and all styles of motorcycling happening, and extends across all borders and cultures the world over. 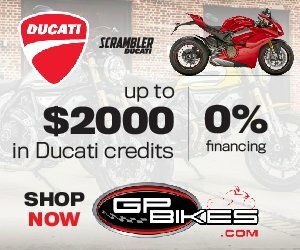 What Is International Female Ride Day? International Female Ride Day© (IFRD) the first Saturday in May, is a global day celebrating the cultural, social and active lifestyles of women who ride and enjoy motorcycling. The day also marks a call to action for fast-tracking gender equality, awareness, and respect for women in motorcycling or motorsport. IFRD is created and owned by Vicki Gray. 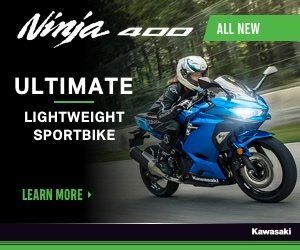 It is exclusively driven by Ms. Gray through her business platform MOTORESS®, the online magazine for the woman rider and motorcycle enthusiast. Ms. Gray is an avid motorcyclist residing in Canada where MOTORESS® relocated to from Amsterdam, The Netherlands. IFRD is all about riding in celebration, unity, and support – whatever that looks like globally at a local level. But one thing is for sure, International Female Ride Day© has been occurring for well over a decade and continues to grow its strength from ride to ride. 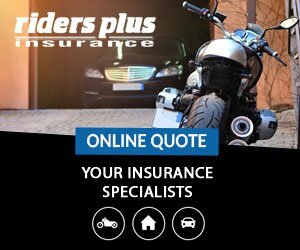 International Female Ride Day© promotes all women in motorcycling and encourages other women to take up the activity. The numbers of women motorcycle riders steadily increases, and certainly more so in recent decades (women’s social values have changed, advanced, etc.) with the prominence of the IFRD occurrence. IFRD underlines this growth and the numbers. IFRD is a united day of global celebration and support to women who ride motorcycles while being a call for gender parity, acceptance and acknowledgement of women in motorcycling. What’s The History of IFRD? International Female Ride Day© (IFRD) has been observed since 2007. 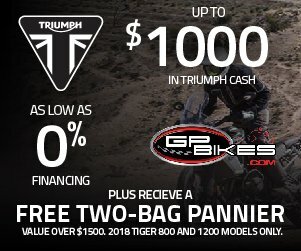 It is the sole brain child and creation of motorcyclist Vicki Gray, globally recognized motorcycling instructor, road racer, motorcycling advocate and owner of MOTORESS® the motorcycling lifestyle magazine. The idea had been in the works since 2006 but came to reality on Friday 4 May, 2007 – the very first “JUST RIDE!”© day launched in Toronto, Ontario Canada. IFRD initially began as a national event intending to be International, where it instantly became participated globally right from its inaugural year. Vicki’s “JUST RIDE!©” theme, the action of IFRD, caught fire and went across the border. Women motorcycle riders in Canada, across the United States, The Netherlands and Australia joined in. Embraced by thousands of women riders, IFRD made its introduction and international success. Its achievements continue to drive it forward today, now a decade later and now permanently etched into every woman rider’s agenda – the first Saturday in May. In 2008 International Female Ride Day© observed women riders and activities in Australia, Greece; the further reaches of North America, England and The Netherlands, France and twelve other countries including locations in Russia. Within one year International Female Ride Day© became embraced, decidedly, by women riders themselves – its momentum continues to this day. Each year the movement continues to expand and grow to such a way that has truly given it a unique global status. 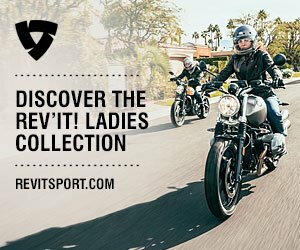 It is the largest all inclusive, borderless campaign for female motorcyclists of its kind, in the world. Since the very first IFRD, Ms. Gray offered a free gift memento to the first 100 women riders sending in a picture of themselves by email. This had to include their motorcycle and further depicting their “JUST RIDE!©” aspect of the day. The response was overwhelming! Within the years which followed, this eventually became too costly for Ms. Gray to afford so she designed a photo contest and included her sponsors and partners who donate valuable items to each winner of the photo contest. 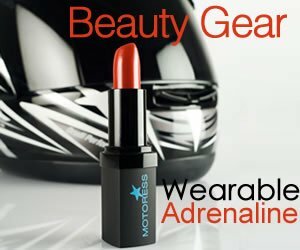 In 2018 the number of global entries caused the MOTORESS®, where the photo contest is hosted, website to crash with over 17,000 photo entries within a few hours. The photo submissions, shares and posts on social media using the #IFRD hashtags, have evolved to become a treasured part of the day, photo contest or not. IFRD has accumulated an extensive image archive of women riders though the years sharing their “JUST RIDE!©” day happening! International Female Ride Day© was introduced by Vicki Gray and the first ever “JUST RIDE!©” day occurred on Friday, 4 May, 2007.
International Female Ride Day© switches from Friday to Saturday and will make its first historic weekend and Saturday occurrence – 3 May, 2014.